Here I am wide awake at three am and I feel like I just had 7-hours of sleep (I’ve only had four) and all of a sudden I’m awake and trying to understand why I feel so good. Ever since the onset of the global energy rush of 2017 (I know you are feeling it too) I’ve been waking up at the wee early hours of the morning with thoughts and ideas of how can I make the world a better place. I’ve never had trouble sleeping and my husband says I sleep like a rock – never moving and never waking, even when the fire engines and police blasted their sirens at the next door neighbor one night. With all the political drama, false media and violence in communities across the world you’d think half of the population would be awake stressing and struggling to go back to sleep. Yet, it seems like many of my “soulful” friends and associates are waking at night but, it’s not because of stress. We are truly working on the energy of the world. We see all the negative happenings everywhere but it’s not our mindset. We also see the good and we want to make sure we are raising the vibration of positive energy. The light of millions of souls and hearts are working together at night raising good energy and eternal love that diffuses hate and negativity. Whether you believe it or not we are all connected. The Taoist Masters in China said we are all one. It’s been proven by quantum physics, we are all connected; through the outer reaches of space and time, I call it the divine cosmos. We are energetic beings and more and more people are recognizing that they want to invite this positive cosmic energy into their life and experience the abundance of peace and discernment even as the world seems more negative and out of control. That’s why more and more “energy workers” are waking up. That’s why I’m up at three am. I like to say I am an enlightened being but I know that I am only on the path to enlightenment by recognizing the inner and outer work I was given to share with others. This may sound strange to you but during the daylight hours when everyone is up working from 8am to 7pm everything electronic is on and running. Cell phones are everywhere, computers are being turned on, cars are jamming the roadways for the morning rush and full electronic power is pulsing throughout the day in all the office parks and buildings. So guess what? All this electronic, magnetic, and thriving energy is blocking the pure, true energy of the cosmos that is sending to “awakened” individuals to connect to the flow of the universe which helps balance positive and negative energy. Keep in mind I said positive and negative because in the cosmic world there is no good or bad judgement – it’s only movement of are going forward or going backward. So many people are saying we are going backward and others say we are moving forward. Well, actually we are doing both. In order to keep the positive flow of energy that is tapping into millions of awakened people who are everyday soulful people just like me and you – we’re waking up at one, two or three am. Why? Because all the massive electronic barriers are off and resting at low resonations. The path is clear for the cosmos energy to come to you. Whether you meditate, pray, finish some work, or just listen to the quite of the early morning night you can be inspired to awaken your soul. You may finally hear your voice of insight and wisdom to find your purpose in civilization. Ever notice that when you leave a big city or large busy office building that you feel more grounded and less hectic energy around you? The moment you step onto the beach or enter the desert or mountains you are in a space of clearer thinking, relaxation, peace and openness. You’ll begin to hear your inner musings because the energy-wave space is clear for you to receive. And it’s even clearer after midnight. That’s why so many people are waking up in the middle of the night. Not because of stress. The divine cosmic messages are coming through loud and clear. You are being given the opportunity to think and ponder how you can do GOOD in your family, your community, your career and your life. If you are stumped as to the why of waking up, when you’ve never had this happen before, think of it as a chance for a divine message or an opportunity to work on your life purpose. Get-up and savor the energy. You might be up the rest of the morning gaining a sharp focus on life or you may quickly unravel the answer to your “universal wake-up call” and fall gently back to sleep. Either way it’s meant to happen. There’s one thing for sure. This could be a hidden calling for you to explore in the clarity of the night a personal path. The divine cosmos is shedding light on the strength you possess and is bringing clarity to your deeper mission you’re here to fulfill. Sweet Dreams! Sharron Ragan is a former Marketing Executive now turned Spiritual Change Agent, Intuitive Strategist, Artist, Magazine Columnist and Art Gallery Owner. She hosts Creative Marketing Events, Art Classes and Healing Arts programs in her Gallery/Studio in the metro Atlanta area. 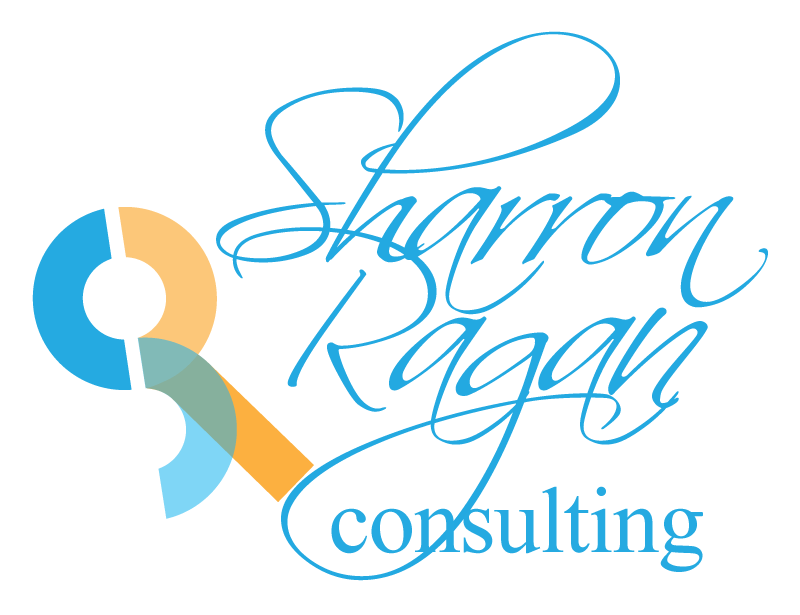 © 2018 Sharron Ragan Consulting. All Rights Reserved.